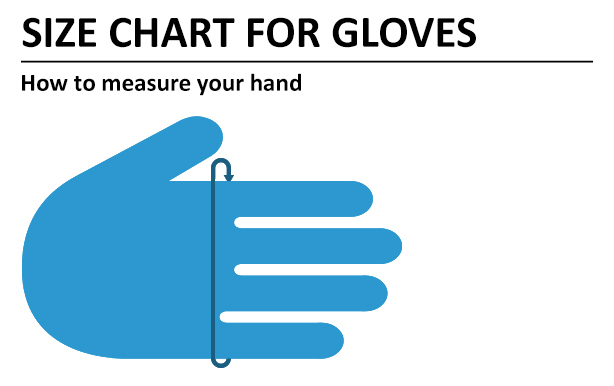 Measure around the knuckles on your dominant hand to find your perfect glove size. 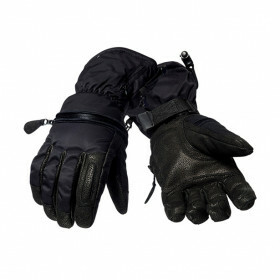 'Please remember if your gloves feel too tight (especially at the fingertips), your hands may end up feeling colder. If in doubt go up a size. *Size Know your glove size? 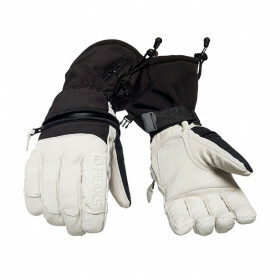 If you are looking for a short and tight glove, Mount Allen is the perfect glove for you. Black cow aniline in the palm provides great durability with neoprene and Aerosport on top of the hand making the glove very flexible. Our glove artisans are absolute specialists in their craft. 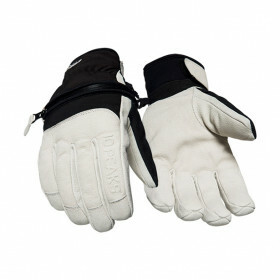 We’ve simply considered the development of innovative and functional handwear to be at the cornerstone of our company. It is this unwavering commitment to quality craftsmanship which makes 10 PEAKS a distinct high performance sports glove brand.